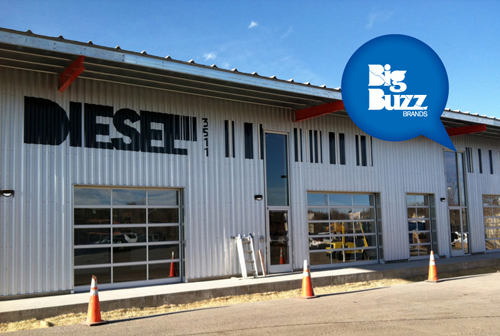 Big Buzz Brands has moved to a larger space! You can now find us in the Diesel building, an open and inviting space located next to the Freight building in the Taxi Community. We’re looking forward to being able to serve clients more efficiently and collaborate with the creative partners in the area. Find us at 3511 Ringsby Court, #105-A, Denver, CO 80216.